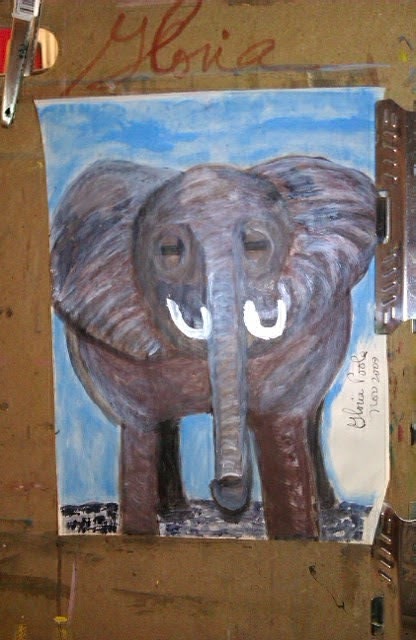 This is a mini exhibition of animals other than birds or horses that I, Gloria Poole,RN,artist, have created over time. 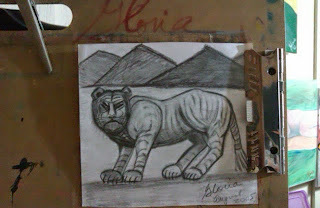 Copyrighted. Some are sketches,and some are pencil drawings. This is a cartoon obviously, that I created. 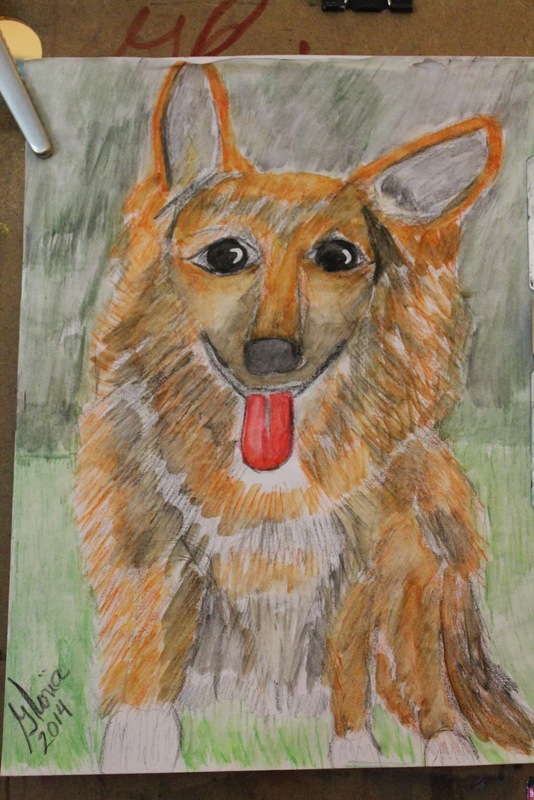 I created this fluffy dog because of one of my neighbor's dog that makes me laugh because of the dog's name. 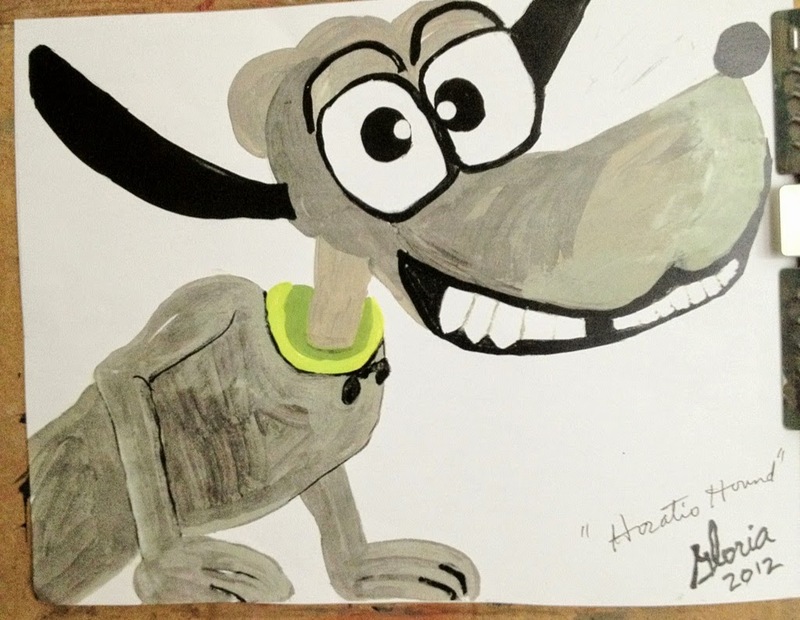 I named this "dog" Sparky however. " 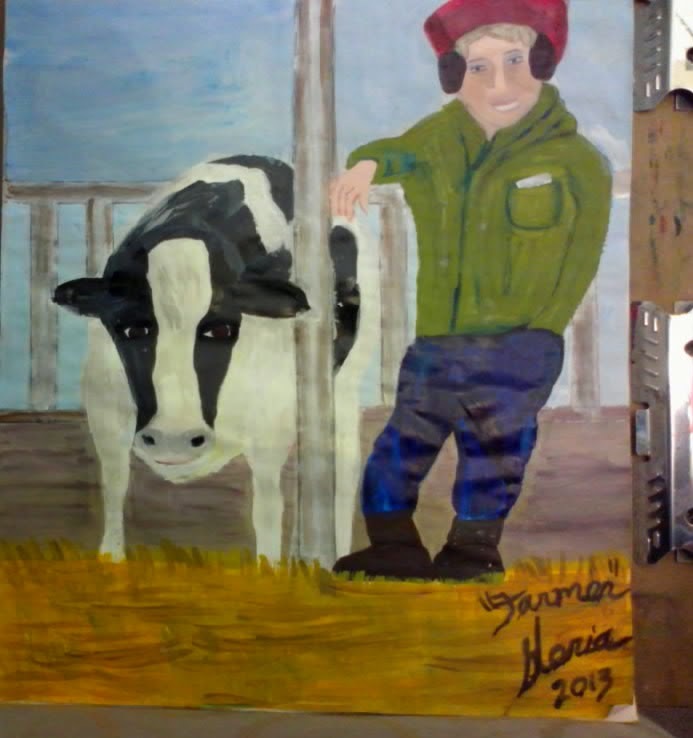 I drew and painted this sketch of a farmer and his cow. This is an Indian elephant that I drew. 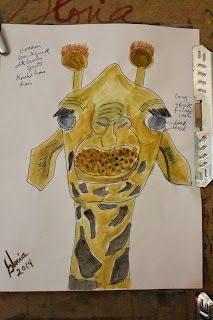 This is a giraffe sketch I created. 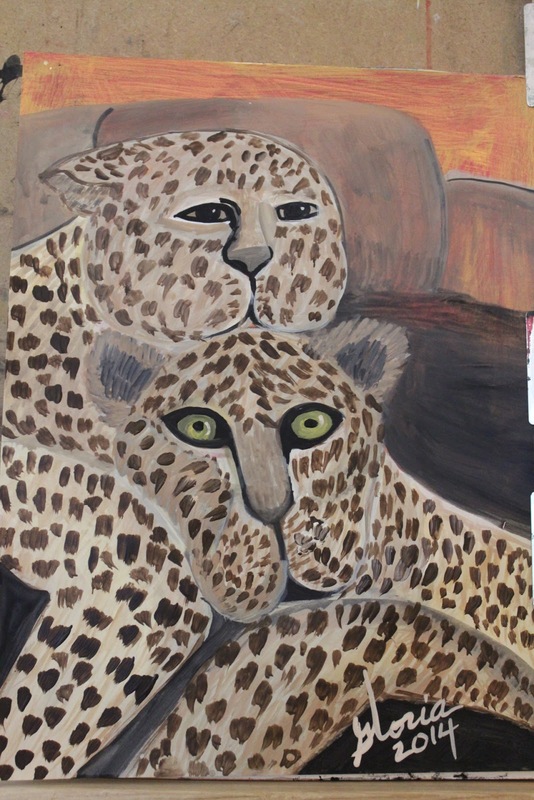 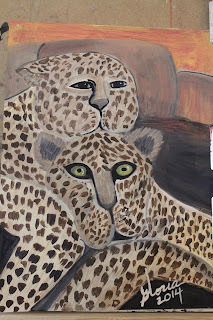 These are leopards in a zoo that I painted. 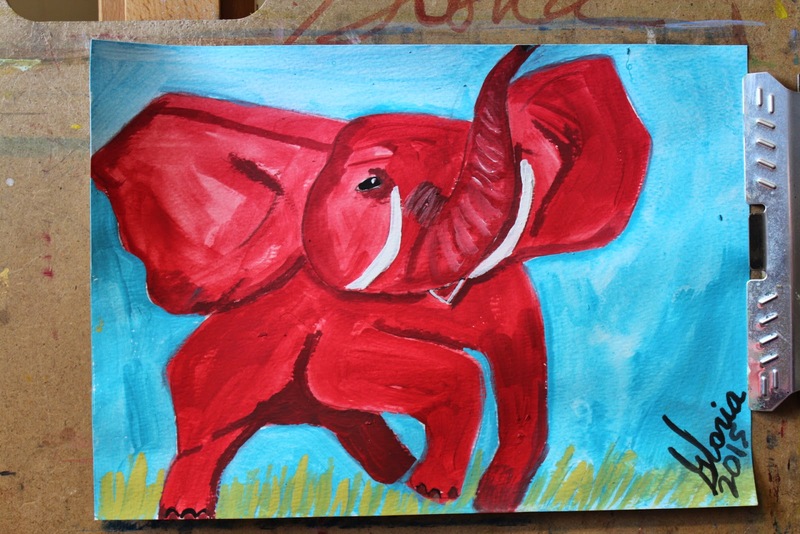 This is a red elephant that I made to represent the Republican party because their symbol is elephant and I love the color red. 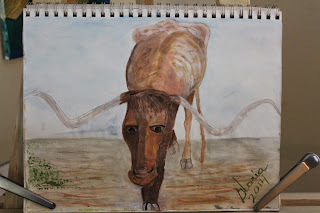 This is a Texas Longhorn steer that I drew. 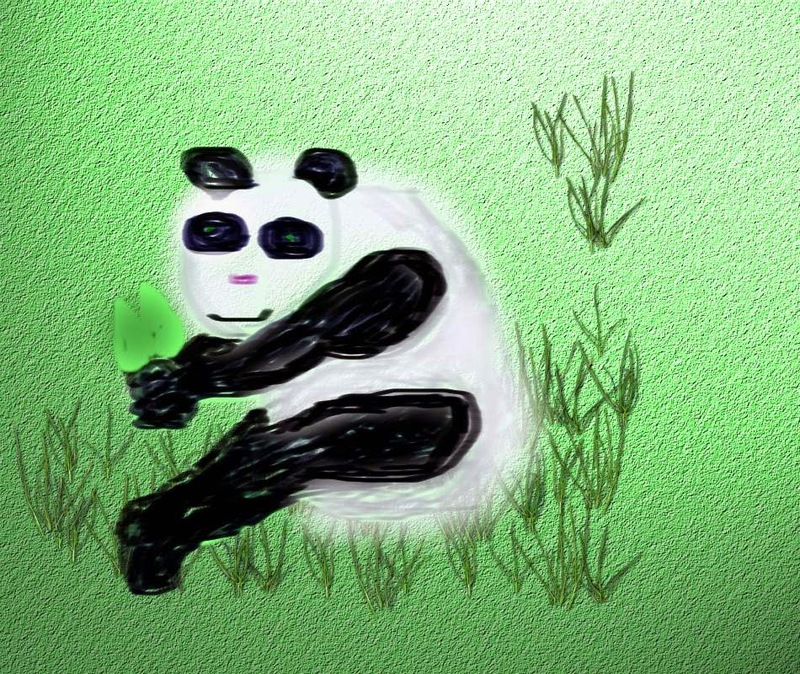 This is a panda I made with a graphics program. 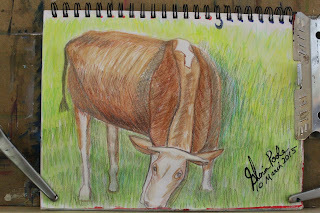 This is a cow in the pasture that I drew earlier this month with watercolor pencils. 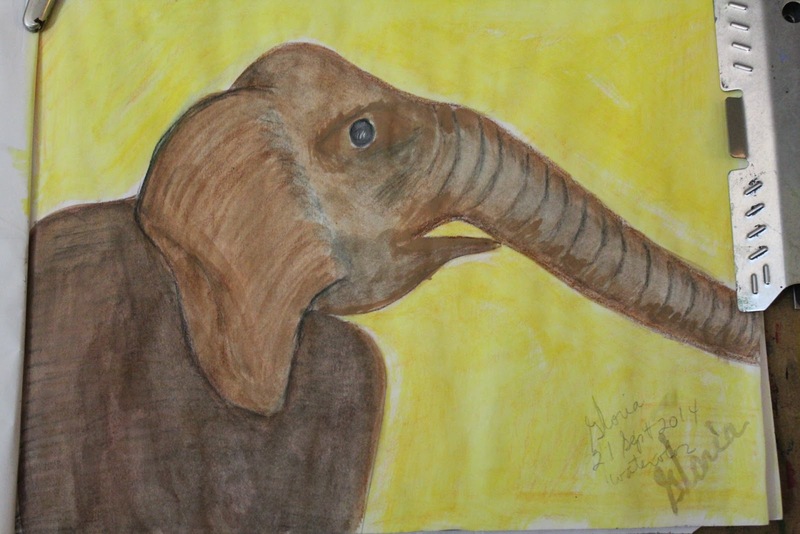 This is an elephant I drew when I first moved to Missouri and was waiting on my belongings to arrive [in 2009]. This is the University of Georgia mascot [bulldog] that I drew and painted. 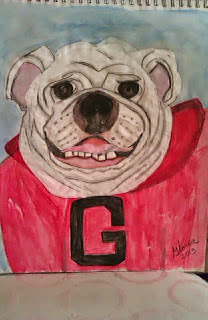 I am a University of Georgia alumna. This is a pencil drawing I drew long ago of a lion. 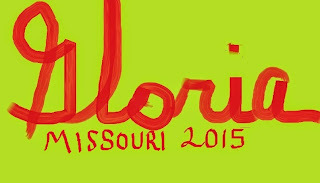 This is my 2015 logo I created. 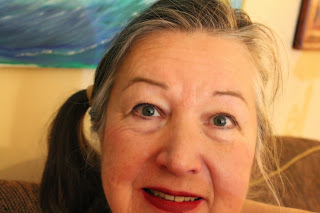 This is my selfie of me Gloria Poole in spring 2014 but I look exactly the same. 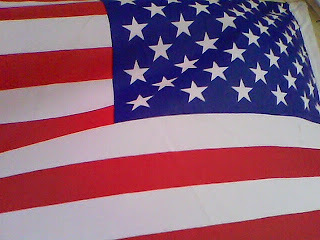 This is my photo of US flag to remind all I am U S citizen born in the state of Georgia in the U S and residing in Missouri with all civil liberties of citizens. 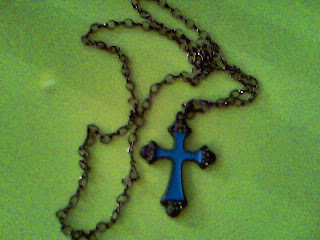 This is one of my christian cross necklaces to remind all that this is a christian website and I am a believer in THE LIVING LORD JESSUS and do not make, nor worship images of GOD or of idols or statues in keeping with holy scripture in Exodus chapter 20, KJV.